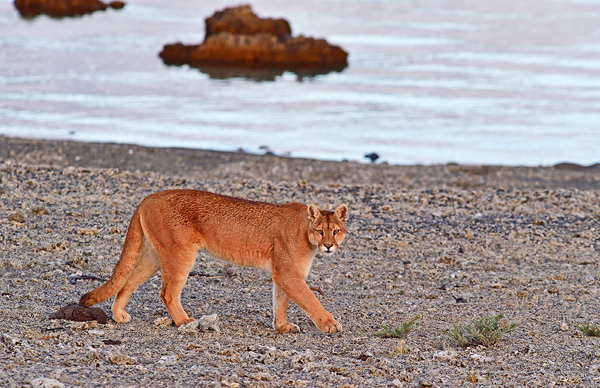 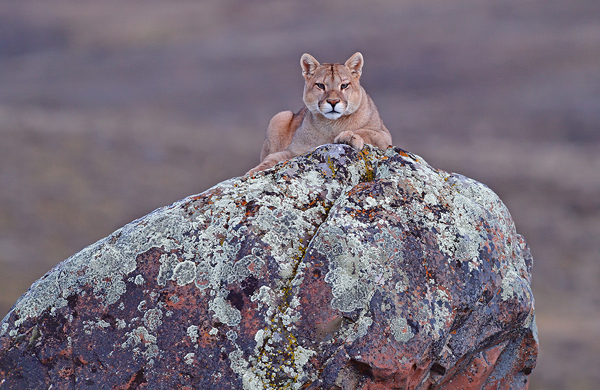 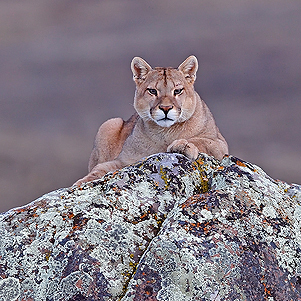 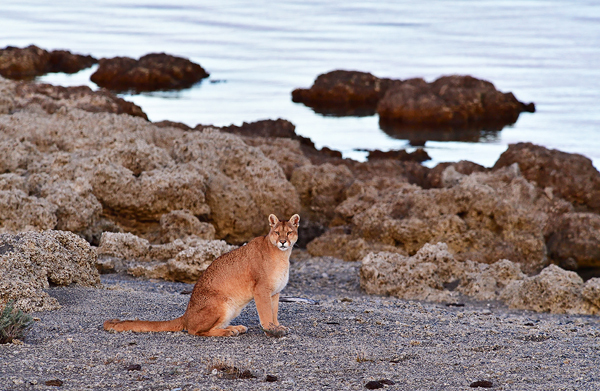 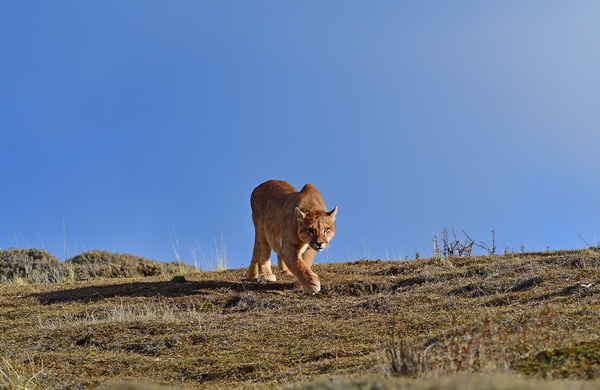 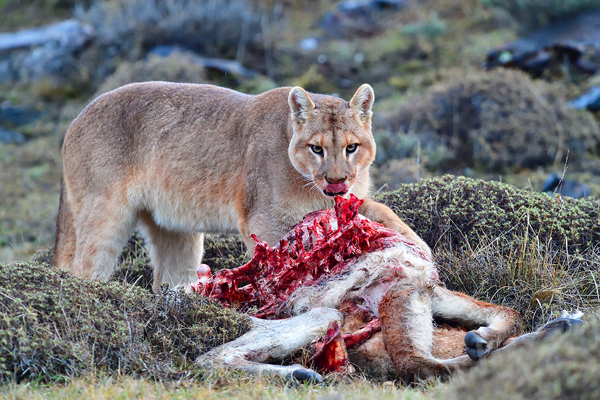 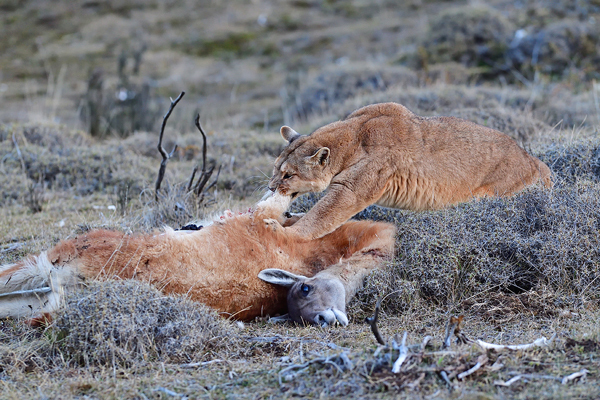 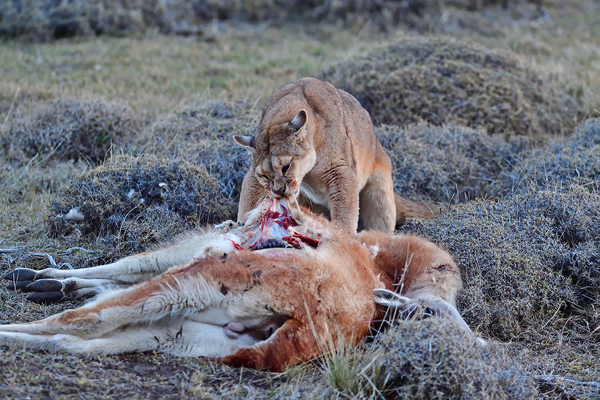 I’m just back from another great puma trip in Torres del Paine with private clients and this year we made important changes that gave to our guest’s amazing encounters and photographs with pumas. 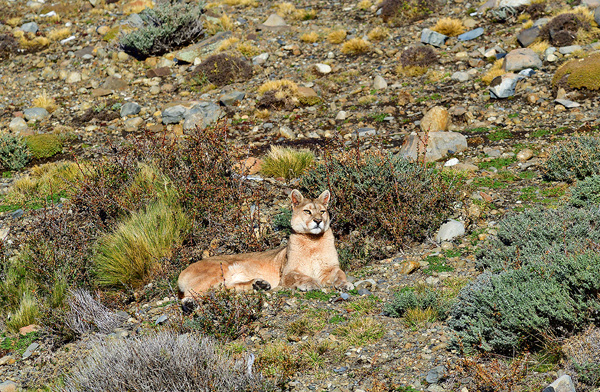 We visited a little earlier in the year than we have in the past: being at Torres del Paine during June and July made a big difference as during these month’s the days are much shorter and colder, the light is almost always good and all these factors mean that pumas will be more active during the day. 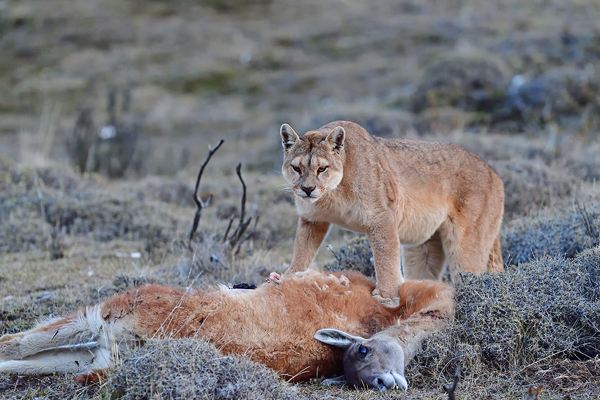 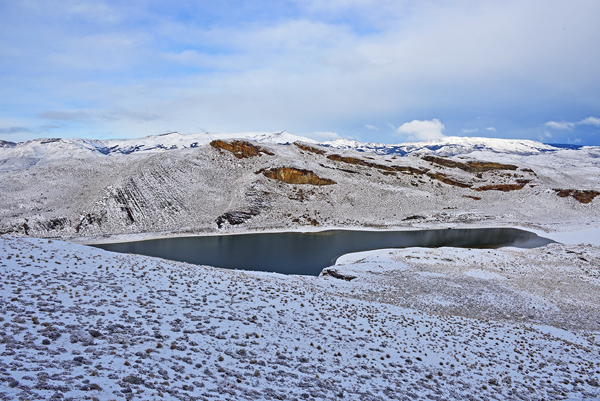 A little fall of snow at times also made it easier to find and follow the tracks and this forces the guanacos (the main prey of the pumas) to stay in lower areas and that helped as well. 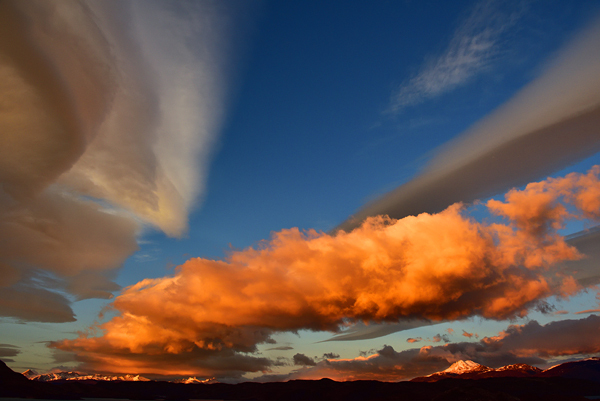 Even when we had a couple of days with strong wind, it still was awesome. 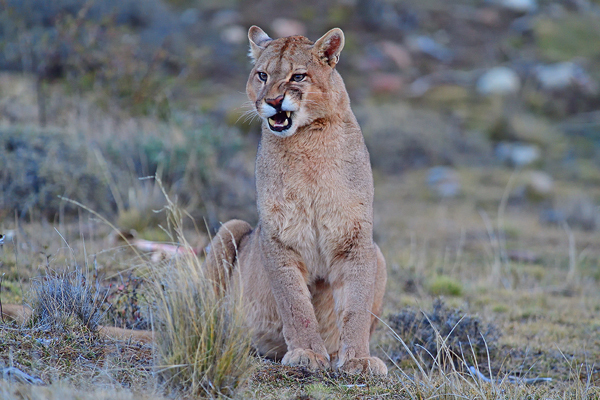 We had pumas every single day during the 37 days I was there. 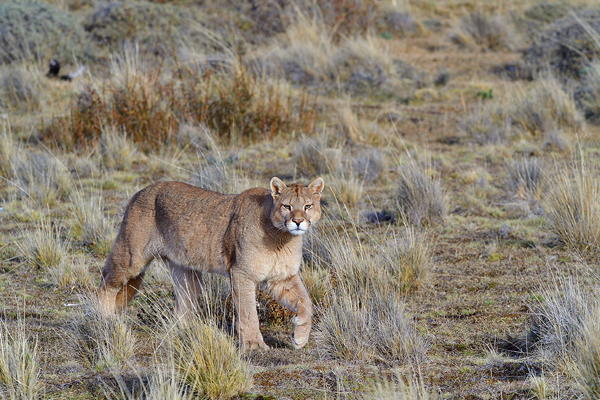 We followed them hunting, we’ve been with them while they fed on fresh guanaco kills and photographed a mother and cubs playing down the by shoreline of the Sarmiento Lake. 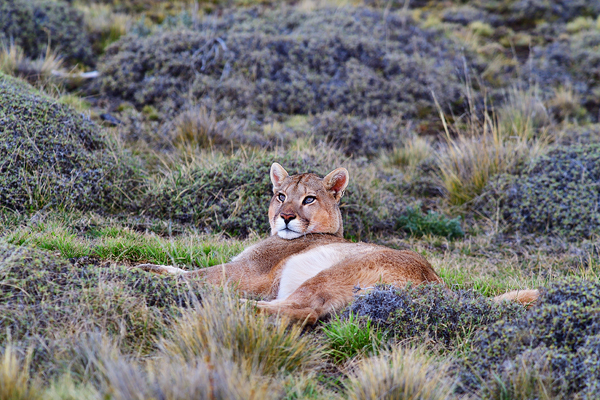 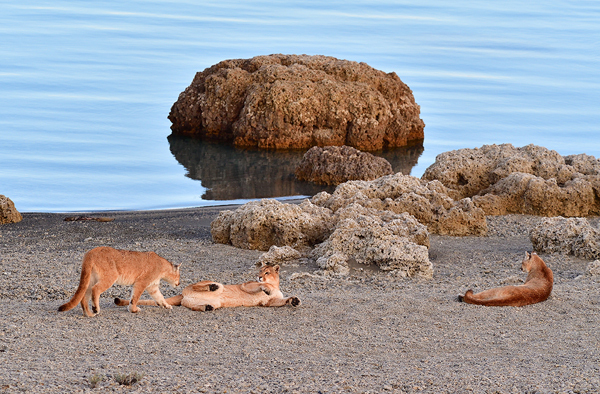 Some of these cats tolerated us approaching as close as 4 meters, allowed us to walk for 5 to 6 kilometres with them and it was an incredible experience with stunning landscapes all around. 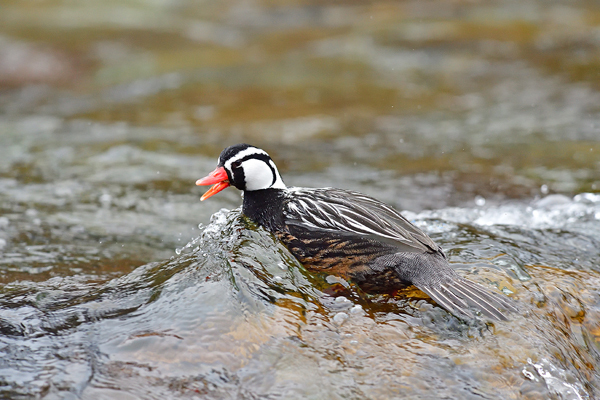 Birds were part of the trip as well again and we photographed the torrent duck, black chested buzzard eagle, Andean caracara, Andean condor and pygmy owl. 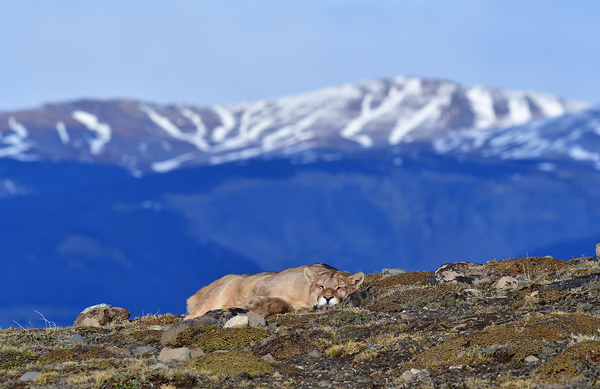 We have set everything for the 2018 puma season with Natures Images clients and we’re hoping to have another great experience next June. 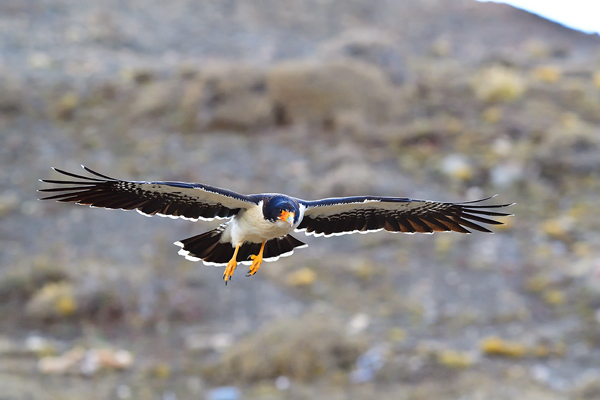 Hopefully this simple video (using a combination of a basic camcorder and an iPhone) will give our clients even more of an idea as to just what it should be like again! 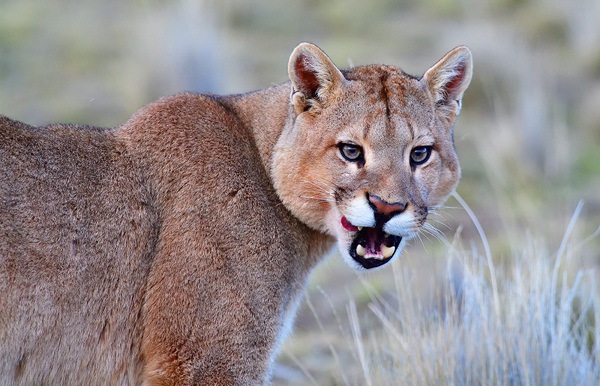 Thank you Danny, you’ll be very welcome!